The company has cemented its presence among the topmost Manufacturers & Suppliers of JMB32P: 32mm Cap. 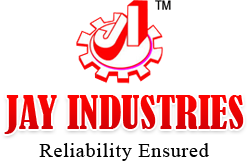 Magnetic Base Drilling Machines in Gujarat, India. 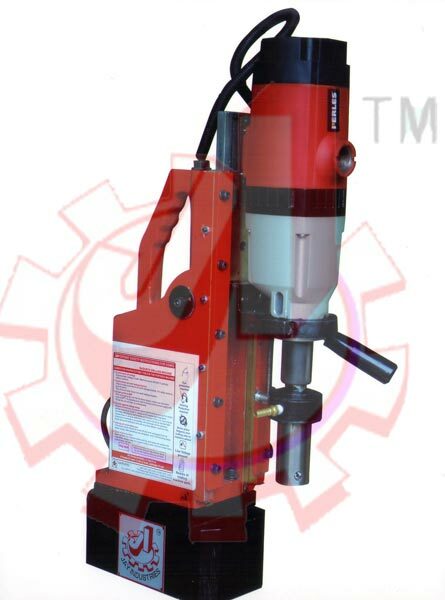 Designed and manufactured as per the industry standards, our Magnetic Base Drilling Machines feature robust construction, high performance and reasonable prices. Buyers can rely on us for timely deliveries.